Daniel Sack is an assistant professor in the Department of English and the Commonwealth Honors College at the University of Massachusetts in Amherst. 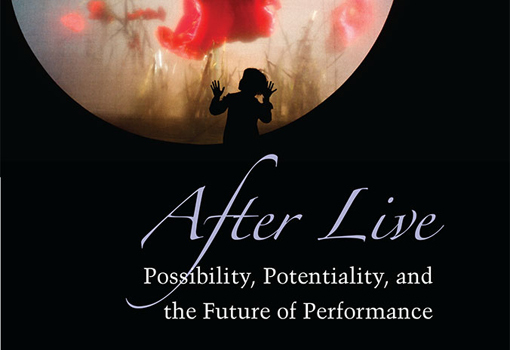 His first book, After Live: Possibility, Potentiality, and the Future of Performance (University of Michigan Press, 2015), looks at how live performance stages an encounter with the future as it becomes present. A book-length essay on Samuel Beckett's great memory play Krapp's Last Tape, is forthcoming this summer. He is currently editing two more books, both to be published by Routledge press. Imagined Theatres: Writing for a Theoretical Stage gathers short scenarios written by 100 leading artists and theorists of the stage to imagine the limits of what is possible and impossible in the theatre. With performance theorist and art historian Peggy Phelan, he is also co-editing a Companion to Performance Art. In addition, Daniel has written more than twenty five essays and reviews of contemporary performance that have been published in books, journals, and magazines.